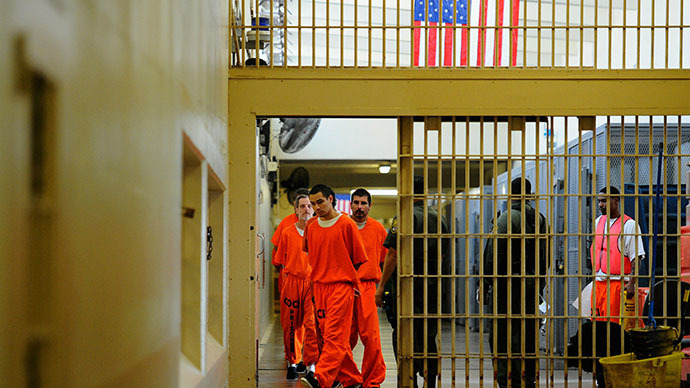 Amnesty International has called on the US to end “punishing” California prison hunger strikers who are protesting unregulated solitary confinement policies. 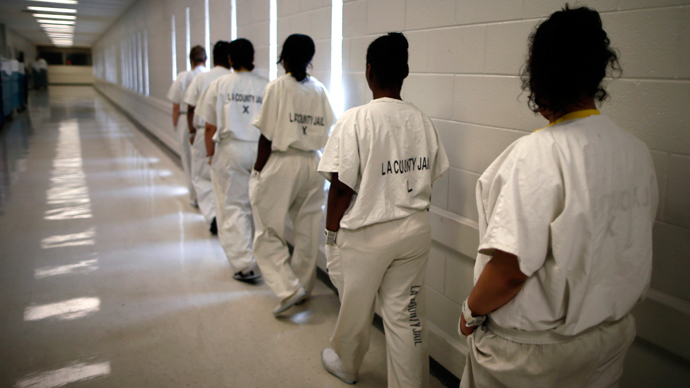 Hundreds of inmates continue their action for a third week. 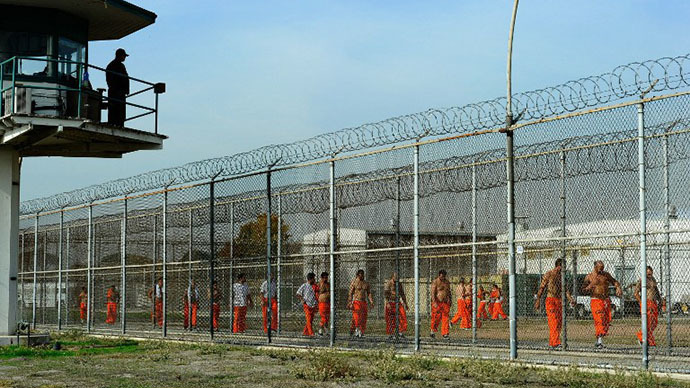 The protests began on July 8 and are now into their third week, with more than 1,000 inmates across California remaining on hunger strike. Initially some 30,000 prisoners in over 24 prisons joined the action. On July 11, the California Department of Corrections and Rehabilitation (CDCR) vowed to implement disciplinary action against the hunger strikers by for example pro-longing their time in the Security Housing Units (SHU). Since then key leaders of the strike had been facing “increased isolation, where they face harsher conditions and increased restrictions on communication with their lawyers”, AI reported on Monday. 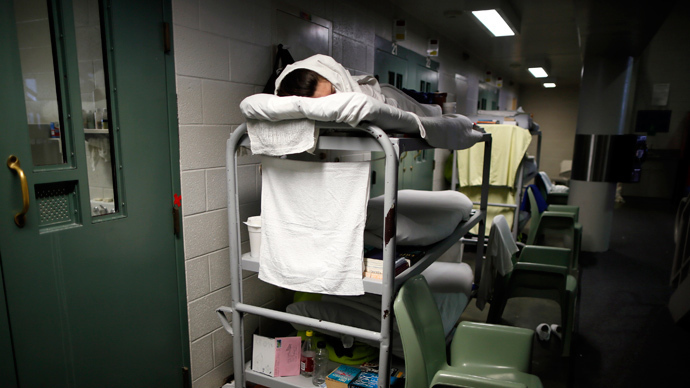 Others claimed that prison authorities “blasted cold air into their cells, as well as confiscated fluids, hygiene products and legal materials” in the Pelican Bay Security Housing Units. The inmates are protesting the state’s policy of long-term solitary confinement in SHU that isolates detainees who have been determined to be involved with internal gangs. Those prisoners are locked up in small, solitary cells until they volunteer to detail gang activity to investigators. No rule exists limiting how long those inmates can be held in isolation, and some have lived like that for years, even decades. 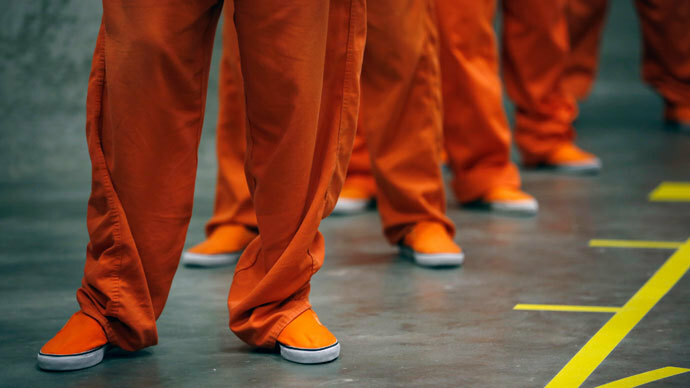 The Department of Corrections tried to introduce reforms on how inmates are assigned to the units, and how they can get out of them, but human rights activists say that the reforms do not go far enough. The inmates want the state to adopt a maximum isolation term of five years, as well as provide education and rehabilitation programs and the right to make monthly phone calls. Amnesty International argues that according to studies, “harsh environmental conditions are detrimental to a prisoners’ psychological and physical health”. And inmates held under such conditions have a harder time reintegrating into society upon their release because of the long-lasting effects of “little or no social contact” during their solitary confinement. “It is unsurprising that prisoners in the Security Housing Unit are protesting the conditions of their detention,” said Wright, adding that AI calls upon the Department of Corrections to introduce significant reforms to the SHU system so it does not violate international human rights law. Will California prison hunger strike lead to Gitmo-style force-feeding?